Compared to existing warming blankets that reflect body heat, this blanket generates heat on its own, helping infants who do not have enough body fat to generate sufficient heat for themselves. Graduates of the materials science and engineering department are producing a blanket that is ecofriendly, made of nontoxic materials and heats independent of any outside source. Two UCF alumni are in the process of developing a self-heating blanket that will protect infants from hypothermia in low- and middle-income regions, increasing their chances of survival. Ajay Karakoti ’10PhD and Satyanarayana Kuchibhatla ’08PhD received a grant of more than $75,000 to continue their development of a non-electric blanket, which is made entirely of ecofriendly and nontoxic materials and heats independent of any outside source. Their lab experience as doctoral students in the materials science and engineering program under UCF Professor Sudipta Seal provided the groundwork for the air-activated heating technology used for creating a warm blanket for newborn children. While in the lab, they were exposed to the challenges posed by corrosion — the deterioration of metal when exposed to air and moisture. By harnessing the heat that is generated in the corrosion process, they found a way to turn those challenges into something positive. The packaged blanket begins heating as soon as the package is opened. The researchers expect the cost to be less than $25 and they aim to have full-size prototypes ready by the end of the year. The grant came from Grand Challenges Canada, which is funded by the national government and other partners. The program announced recently that it is investing in 100 new ideas to address persistent challenges in women’s and children’s health. 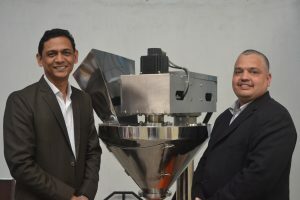 Karakoti and Kuchibhatla established their applied-research and product-development company, Parisodhana Technologies, in India in 2016. Their vision is to develop platform technologies that will lead to multiple products for betterment of human life, specifically in the developing world. Compared to existing warming blankets that reflect body heat, the Parisodhana blanket generates heat on its own, helping infants who do not have enough body fat to generate sufficient heat for themselves. 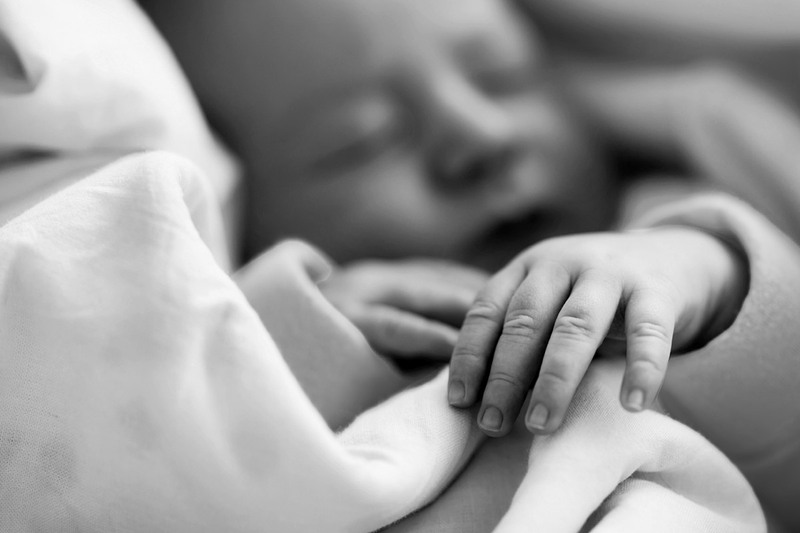 Even in subtropical climates, hypothermia and temperature-control problems are one of several complications associated with preterm births (babies generally born before 37 weeks). According to the World Health Organization, more than 60 percent of preterm births occur in Africa and South Asia, and Karakoti and Kuchibhatla’s home country of India tops the list with the greatest number of preterm births. The WHO also says that in low-income settings, half of the babies born at or earlier than 32 weeks (two months early) die due to a lack of feasible, cost-effective care, such as warmth, breastfeeding support, and basic care for infections and breathing difficulties. In high-income countries, almost all of these babies survive. Ajay Karakoti ’10PhD (left) and Satyanarayana Kuchibhatla ’08PhD (right) hope to have full-size prototypes of their self-heating blanket by the end of the year. Karakoti is an associate professor at Ahmedabad University in western India where he was inspired with the idea for the blanket. As a mentor in the university’s startup incubation center, VentureStudio, he attended a session about a new baby incubator estimated to cost less than 10 percent of a full-sized hospital incubator. At the time, Karakoti and Kuchibhatla had been working on research and prototypes related to air-activated heating technology. “I instantly realized that we had something better, instant, portable and non-electric [that could] save the infants from neonatal hypothermia,” Karakoti says. Their time spent at UCF marked their first educational experience outside of India, and the alumni have taken that experience back with them. We learned so much at UCF that it is hard to measure. It was just a perfect blend of academics, research, independence and exposure. They plan to focus initially on implementing the product within India. If the implementation is successful, they anticipate the product will be useful for infants worldwide.